Watching Plan Parenthood (PP) doctors calmly describe the killing and selling of dead babies over a glass of wine has sent chills down America’s spine. And we should be horrified by the content of David Daleiden videos. But, we should also be grateful that these stories have broken. They’ve awoken us to reality. These conversations have reminded America that abortion is the nothing less than the cruel, unadulterated murder of innocent children. The CEO of PP, Cecile Richards, spent most of the weekend calling the murdered babies fetuses – a unborn vertebrate. But by selling the organs to research facilities dedicated to helping humans, Richards has admitted that the tissue is actually is human. She and her staff can sell the organs precisely because researchers want to human organs for their experiments. The research firms are not contracting with zoos for monkey livers. Moreover, a baby’s organs (like an adult’s organs) are only valuable if they come from a living host. Let me explain. For adult organs to be useful, they must be extracted from a body that’s both dead and alive. Although adults are declared “brain dead” before their organs are harvested, their bodies still possess some vitality (often via medical equipment). True death (the cessation of breathing and heart function) comes after the organs are extracted. Babies are no different. For an infant’s organs to be useful, they must be extracted from a living host. (The one major difference between adult and these criminal donations is consent. No baby has an organ donation sticker on her driver’s license) By selling the organs, PP has declared the fetuses to be living, human beings. It’s not a fetus; it’s a baby. Planned Parenthood has all but indicted itself for murder. Technically, Richards can truthfully say that her organization does not profit from the selling of human organs. The price extracted for the organs is not being sent to PP shareholders. After all PP is a nonprofit organisation. But the money from the organs is being used to run local PP branches. As you can see from the YOUTUBE videos, the babies’ organs are being sold to cover operational costs. So Richards is technically right, Planned Parenthood isn’t profiting from the selling of dead babies. Such sales just go to paying for things like the electric bill and potentially Richard’s salary (a modest $523,616). And incidentally, any organ sale that goes beyond covering the cost for the removal of the organ is prohibited by federal law. And PP is regularly breaking federal law according to its employees. Or so goes the claim. According to PP, abortion only counts for 3% of their services (BPNews). While true, the number is misleading. PP only counts the actually abortion procedure as an abortion. The other services the patient receives such as a pap test, or STI while preparing for an abortion are counted separately. 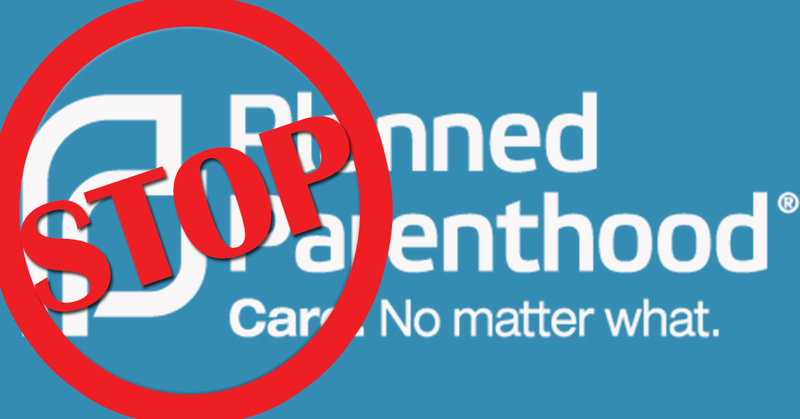 We don’t know exactly how many of PP’s services are tied to the abortion industry. Moreover, it was recently discovered that only 5 of 97 surveyed PP locations offered pregnancy care in addition to abortion services. We do know that PP directly harms women by killing their babies. How many discussions about family planning does it take to justify all the harm that PP has caused? We need to speak for the unborn. 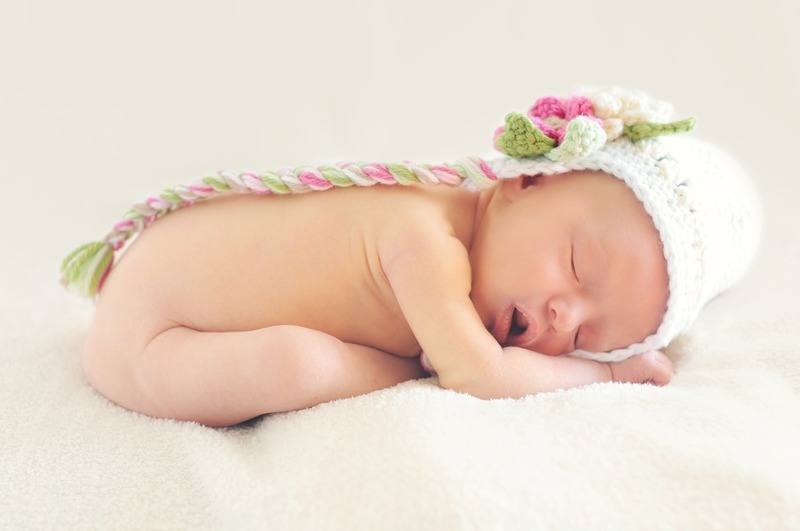 Babies are not tissue or a societal burden. They are people designed by God with intrinsic value and worth. The tiniest, most malformed baby is just as valuable as you or me (and the staff of PP). We were all created in the image of God (Psalm 139:13-16, Jeremiah 1:5; Galatians 1:15; and Luke 1:15)! The two videos released by Center for Medical Progress have reminded the world that babies are valuable. Catching the attention of Dr. Russell Moore, John Piper, and David Platt (to name a few) the center has reinvigorated the abortion debate in a great way (No shootings or bombings). Congress is now investigating PP and presidential candidates are lining up to add defunding PP to their political platform. The church has the attention of America. We have a chance to close PP’s doors. And perhaps, we could even put an end to abortion. If we can keep the atrocities of abortion in the public eye by posting and reposting videos, pictures, and articles, politicians will continue to respond and eventually they may even take action. Today, the church is gaining momentum and PP is retreating. Join my in keeping the dialogue going. And then join me in praying that truth will win. Let’s pray that abortion will finally be ended! May God be merciful to us.